Whether you're selling, acquiring, investing in, spinning off, or advising a business, there's one number that transcends all others in importance: the company's valuation. There are several ways to value a business. 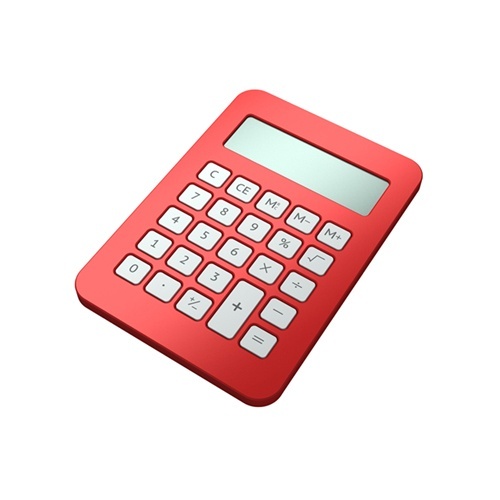 By far the most popular is the discounted cash flow ("DCF") methodology. The DCF is grounded in a simple concept: that the value of any given company is equal to the sum of all the future cash flows of that company, discounted to reflect their value today. Should you want to sell, or conversely, buy, a business, this is the price that you would ask for in order to break even. Building a DCF model is both exceptionally complicated and very time consuming. Use this free downloadable DCF Excel Template to value your company today.